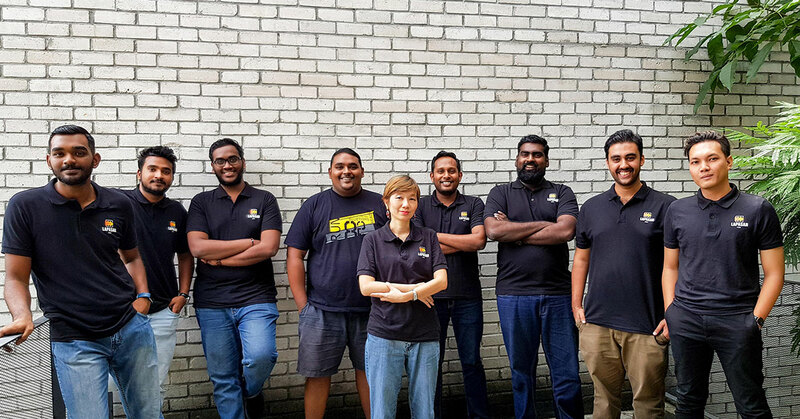 Lapasar is an online B2B procurement platform that allows companies to purchase supplies for their businesses via a system that acts very much like a ‘add-to-cart and checkout’ service used in B2C marketplaces. Businesses will also find the procurement process greatly simplified, with purchases able to be made within a day as opposed to week-long waits or longer. The company was founded in 2016 by Thinesh Kumar and friends, and officially began operations in 2017. The aim of the company is to enable deserving SMEs to become nationwide vendors. Convenience is a much sought after commodity in business dealings. Every party wants to be able to perform tasks quickly and simply, without any hiccups. This is especially true when it comes to buying and selling in large quantities; no one enjoys having to visit multiple vendors, deal with payment gateways, and face the possibility of a purchase gone wrong. Lapasar aims to solve this problem in the B2B sector by promising businesses the benefit of saving time and cost through an online procurement system that makes it easy to buy in bulk. 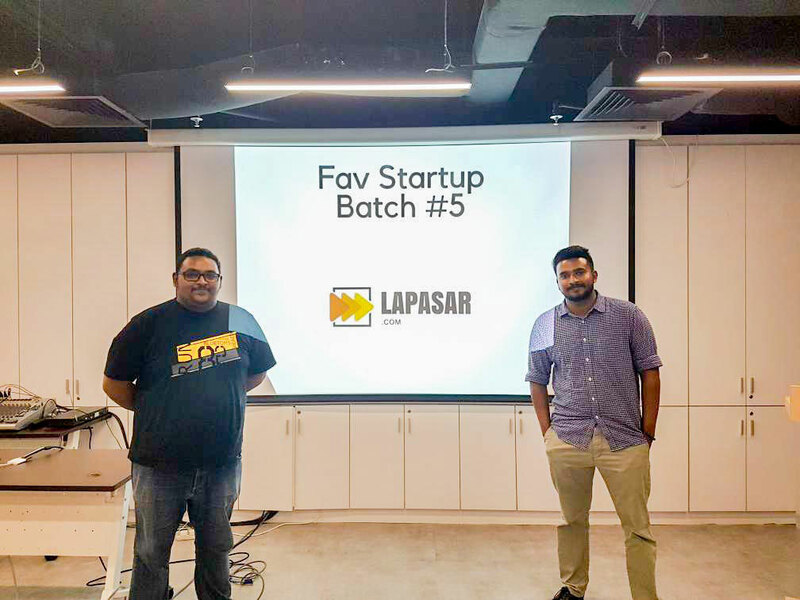 Founded in 2016 and operational since 2017, Lapasar is the brainchild of 28-year-old Thinesh Kumar—a Business and Human Resource Management graduate with experience running a medical device distribution—and a team of four other friends brought along from his previous business. It all began when Thinesh participated in a tender for his medical device business in 2016. He found that the tender itself already had a pre-determined winner, effectively reducing the business opportunities for all other participants to nothing. “The breakthrough idea came when I was discussing this matter with my friends Lakshman Das and Sharath Bani,” he explained. In 2017, the team built a prototype for their platform and proceeded to change and improve it based on their collaborations with 30 companies to identify the pain points that were present in corporate procurement. By August 2017, the first version of Lapasar.com was born. In a nutshell, Lapasar is a one-stop platform for companies to purchase their office and business needs through a system that acts like a B2C “add-to-cart and checkout” service. Lapasar also provides businesses with procurement features to help companies establish governance within their respective procurement departments to up efficiency and convenience. On the front end, the service will act as a B2B marketplace where businesses can buy anything from pantry supplies to IT equipment, with Lapasar promising businesses a quick and easy procurement process in contrast to the bureaucratic and complicated processes associated with more traditional forms of procurement. This also helps qualified vendors get the business they deserve, as opposed to them losing out in predetermined tenders. Delving deeper into the service, users will find a backend that will allow them to set customised workflows for their respective offices and departments via features such as Audit Logs, Vendor Management and Report Generation. 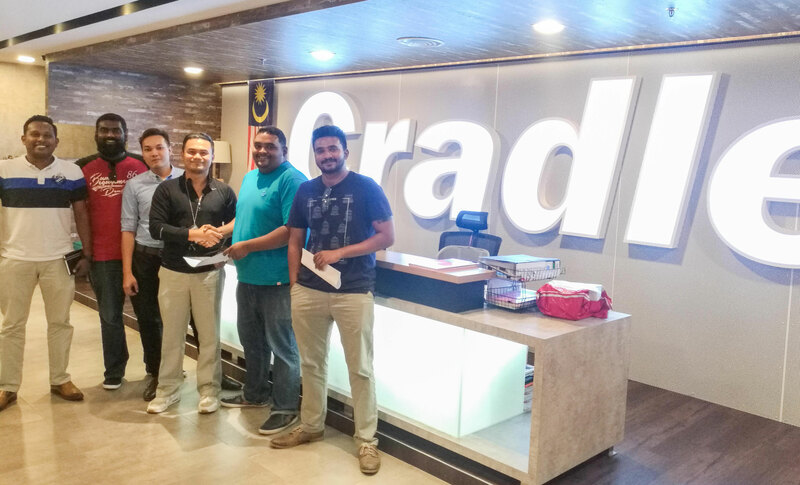 “We ultimately aspire to provide an end-to-end supply chain solution that includes logistics, warehousing, a wholesale market, and a payment solution,” said Lakshman Das, COO of Lapasar. Buyers will get to use the Lapasar service for free, and will find the reduced time taken to make purchases (from more than a week down to a day) along with the cost effectiveness of using the platform huge draws. 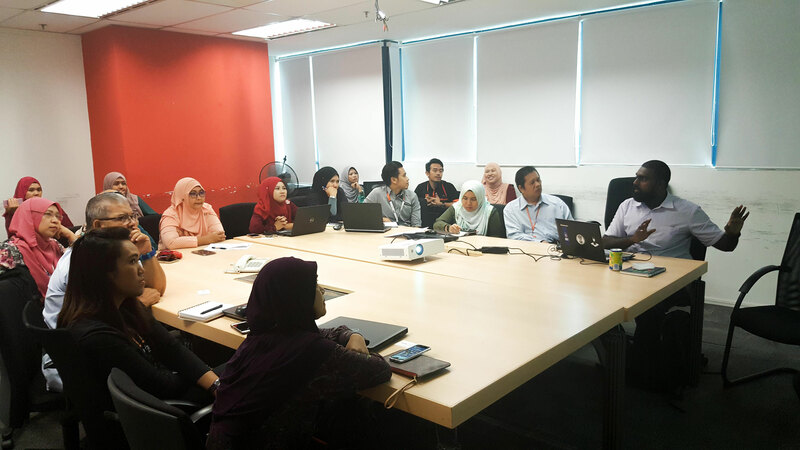 Speaking on challenges, Chief Process Officer of Lapasar, Dannis Raj was able to point out their initial problems in securing vendors for their platform. “We found a lack of trust from vendors as they didn’t think we could bring them a diverse range of corporations, much less improve their sales,” he said. So in order to overcome this obstacle, Lapasar simply proceeded to keep trying and trying. Another challenge they faced was managing client and investor expectations during the development stage of Lapasar. Having begun with a capital of RM2k to build a ‘pre-prototype’, Lapasar now operates in the six-figure region monthly, and expect to hit seven-figures per month by the end of 2018. On Lapasar’s business journey so far, Thinesh was keen to point out many significant milestones and events. This included getting investments from Nexea Angels, Watchtower and Friends and Cradle, the rejection of RM600k from a potential investor (they were required to compromise on providing equal opportunities), and securing a nationwide deal with one of Malaysia’s largest telcos (whose name cannot be revealed yet), all within 5 months of being operational. He also proceeded to detail the plans that Lapasar had for the future. Following that sentiment, Lapasar aims to bring aboard 60 companies as clients by the end of 2018 and also hope to launch a wholesale market to help vendors source from manufacturers more effectively. Summing up, Thinesh once again reiterated Lapasar’s goal to boost the nation’s economy by elevating SMEs to become nationwide vendors, and was optimistic on their ability to achieve that target. Visit Lapasar on their Facebook page or website.